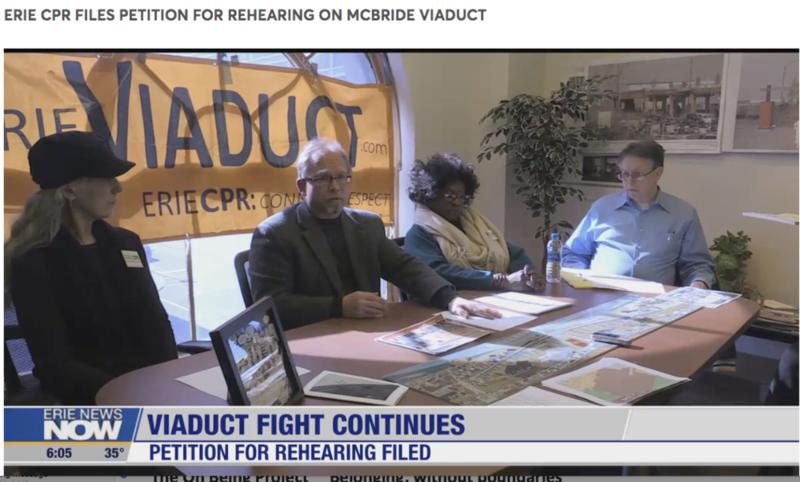 Erie News Now: Viaduct Fight Continues — Why Save the Viaduct? To Keep Kids Safe. Newer PostDonate to ErieCPR/Winds of Change: TEXT "Viaduct" to "44-321"